If you're looking for some compelling and slightly chilling short stories to enjoy on your travels this summer, here are three new books to consider adding to your library or ereader device. 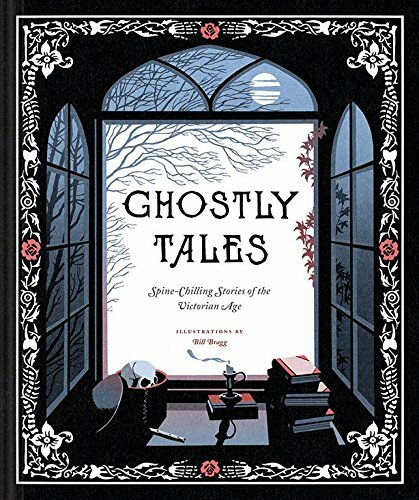 Ghostly Tales: Spine-Chilling Stories of the Victorian Age is a lovely hardcover compilation of classic stories by Victorian-era authors including M.R. James, Elizabeth Gaskell, Robert Louis Stevenson, F. Marion Crawford, and Sir Arthur Conan Doyle. You've probably read most of these stories already if you're a fan of the classic ghost story genre; but if not, here's a nice volume to slip into your suitcase for your Labor Day Weekend or end-of-summer travels. Great reads for pulling through while we anticipate autumn! 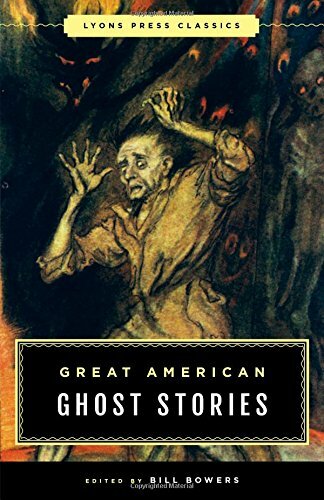 Great American Ghost Stories: Lyons Press Classics is another compilation of ghostly classics. Authors include Edith Wharton, Nathaniel Hawthorne, Mark Twain, O. Henry, Bret Harte, and even Harriet Beecher Stowe. (It barely needs mentioning that of course an Edgar Allan Poe short story is included here). 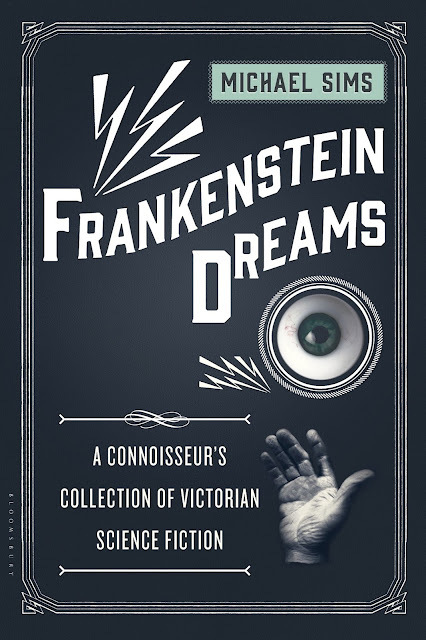 Frankenstein Dreams: A Connoisseur's Collection of Victorian Science Fiction arrives September 5, 2017. The author, Michael Sims, "has gathered many of the very finest stories, some by classic writers such as Jules Verne, Mary Shelley, and H.G. Wells, but many that will surprise general readers." The book contains twenty stories. Enjoy your sci-fi and ghostly reading!